The days are getting shorter, and the temperatures are dropping. For parents and students, these changes mean the end of summer break and the beginning of a new school year. If your child is enrolled in summer camp in Pembroke Pines , then continue reading for tips on helping her with the transition to school this fall. Even though your child is keeping busy at summer day camp and benefiting from regular mental stimulation, there is a good chance that she, like many other students, is in a summertime mindset that may make it difficult for her to get back into learning mode. One way to help prepare your child for the transition from camp to school is to make a gradual return to a normal schedule. For example, you might get her back on a good bedtime schedule or set aside time for learning that will be replaced with homework once the semester begins. For kids in summer camp, their break from school means lots of time spent outdoors surrounded by and experiencing nature. To make the transition back to a classroom setting an easier one for your child, think about how you can incorporate outdoor activities into your normal routine. 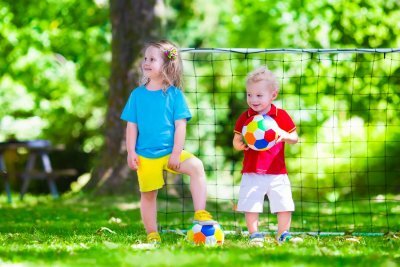 To do this, you could start taking daily walks to the park, arranging weekend day trips to the forest, or helping your child start her own backyard garden. Some kids are always excited about going back to school. Others, however, face anxiety about entering a new classroom setting. If your child experiences fear about leaving summer camp and beginning a fresh school year, then set aside time to address her worries, and speak with her about the fun experiences she should look forward to and all the friends she can make. 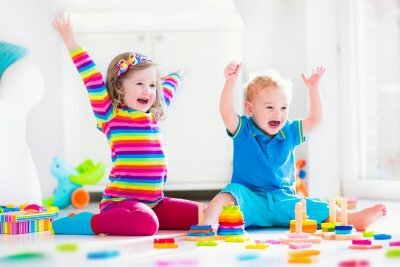 Finally, you can even approach this with a role play technique by setting up a classroom at home and arranging learning activities for you and your child to complete together. Few things are as important in early education and child development as hands-on activities. 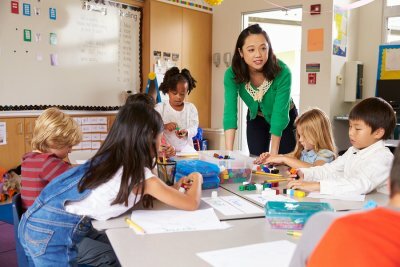 Puzzles are often used in early education classrooms as a tool to help children learn. You can bolster your child’s success in early education in Pembroke Pines by keeping hands-on puzzles available at home as well. Hands-on puzzles provide three learning experiences for early education students. First, they get the opportunity to work on fine motor physical skills by holding the pieces and working them into different positions until they fit. Students get to practice cognitive skills as they attempt to solve the problem presented by the puzzle. 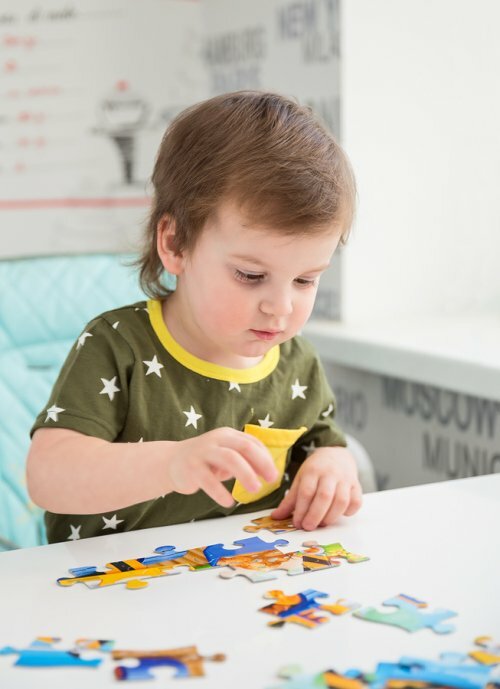 Young learners also build emotional skills by working on puzzles, as they must practice patience and perseverance as they work to solve the puzzle and then are rewarded with the satisfaction of finishing the puzzle. When children solve puzzles together, they also get to practice social skills and learn to compromise and work collaboratively. Provide a variety of different puzzle types to boost your child’s learning experience. When your child enters preschool, he or she may become quite opinionated regarding school lunches. It’s a good idea to involve your child in the preparation process to allow him or her to enjoy some control. For example, ask your child if he or she would rather bring a wrap or a sandwich to the learning center in Pembroke Pines. Be sure to check whether the learning center is a nut-free facility. 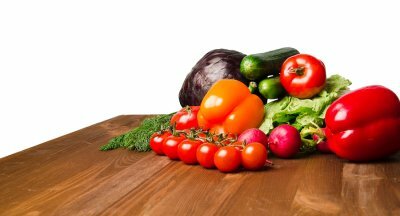 In addition to packing the main entrée for your child’s lunch at preschool, offer him or her a choice of healthy sides. This video can help give you some ideas. The mom featured here sends her child to day care with healthy snacks such as strawberries, yogurt, and pepper slices.